In Africa, it is said that ‘Wisdom is like fire, people take it from others’. Likewise, the Young Africa Leadership Initiative (YALI) is premised on the Africa Leadership Initiative’s (ALI) purpose. This Initiative’s mandate is to develop the next generation of values-based young African leaders who are prepared to be significant and be co-creators of a good society. The age profile of YALI fellows ranges from 25 years to 35 years. As part of the initiative, the YALI Fellows attend three four-day seminars, over a period of 12 months. 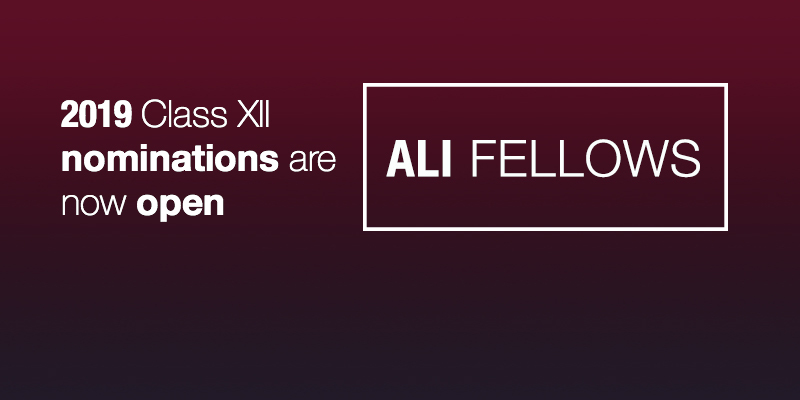 Just like ALI Fellows, they also carry out a high-impact Leadership project of their own choosing – approved by their peers. ALI fellows are usually much older, but the YALI fellows are young executives who are also values-based, and wish to be significant leaders. In their profession, as young executives, they often deal with leadership challenges, as well as finding a balance in life. Together with their peers, the Fellows capture the energy. They engage in seminars and encourage one another to be community-spirited, whilst creating a community of like-minded people who care about their continent.